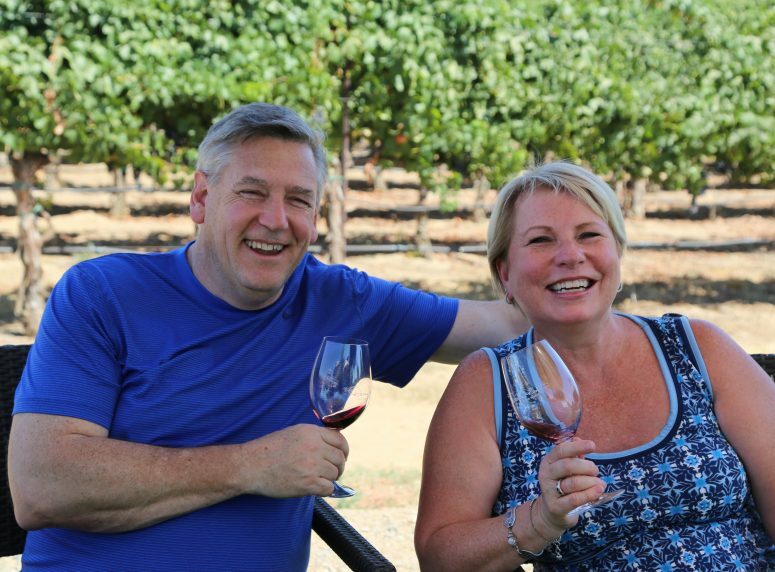 Darcie Kent Vineyards provides an incredibly unique wine tasting experience, one that we are very excited to share with you. 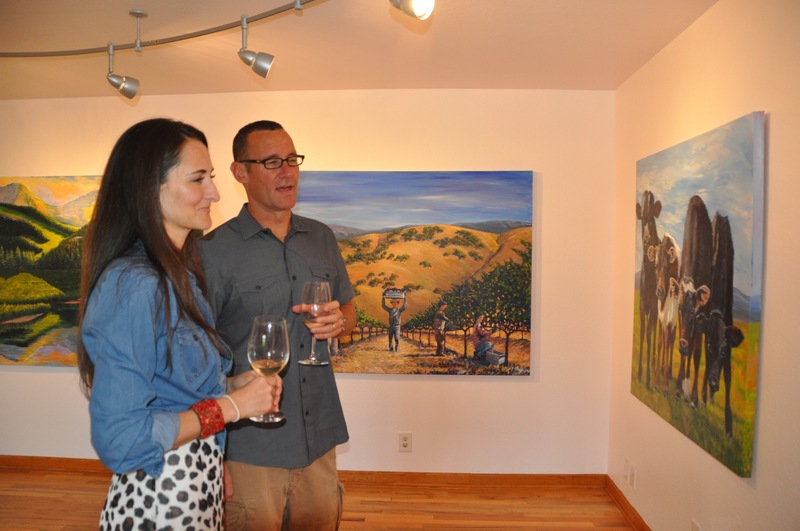 Both an art gallery featuring paintings by the vintner, Darcie Kent, and a tasting room serving our single vineyard wines, the wine gallery expresses the beauty of both the wines and the vineyards through sight, taste and smell. As we like to say, it is where the palette meets the palate! We offer a Tasting Flight priced at $20 and a Guided Tasting of some of our very best wines including Single Vineyard and Library Wines priced at $40. 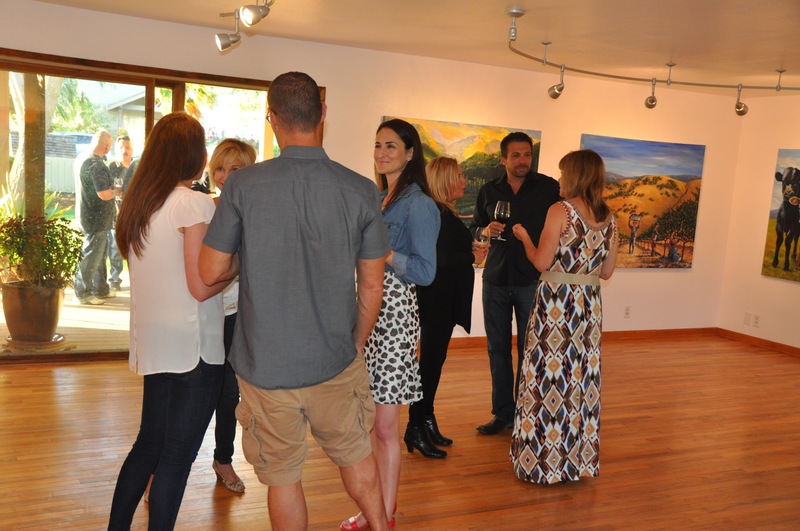 These two different experiences provide ample room to explore our wines in a manner which you enjoy most. 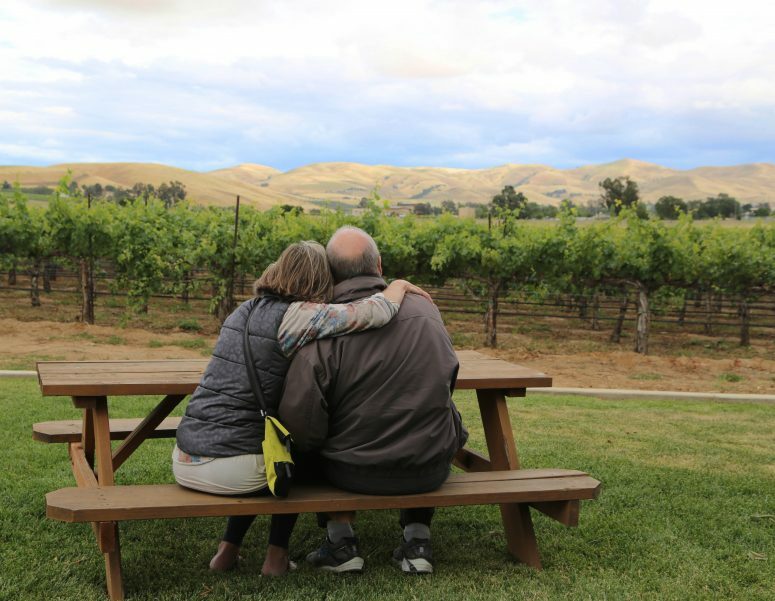 Our venue is among one of the most beautiful in the Livermore Valley with a large barrel room, an authentic barn and a rustic wooden water tank along with breathtaking and panoramic views of the vineyards and hills which surround the valley. 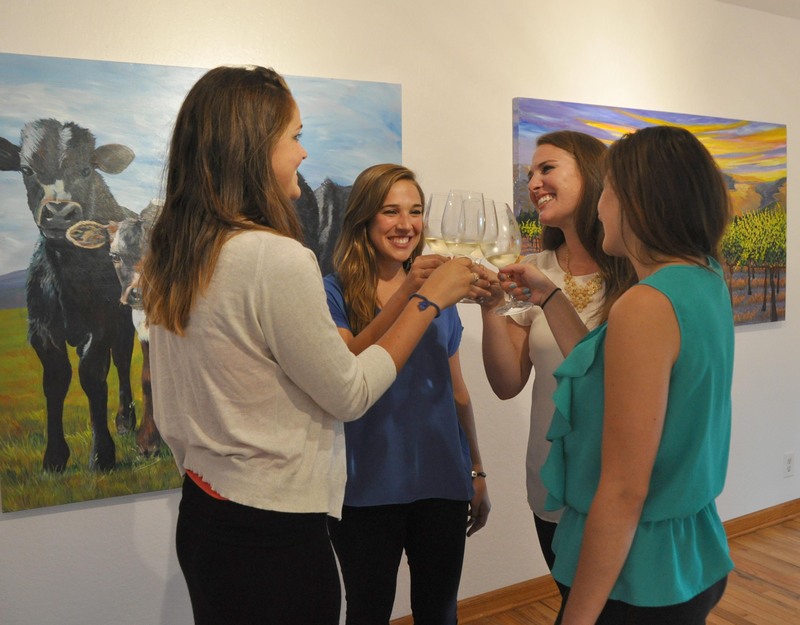 Sit back, relax, and enjoy our wines, our original art gallery or sit outside on our porch or lawns while our friendly and knowledgeable staff serve you. 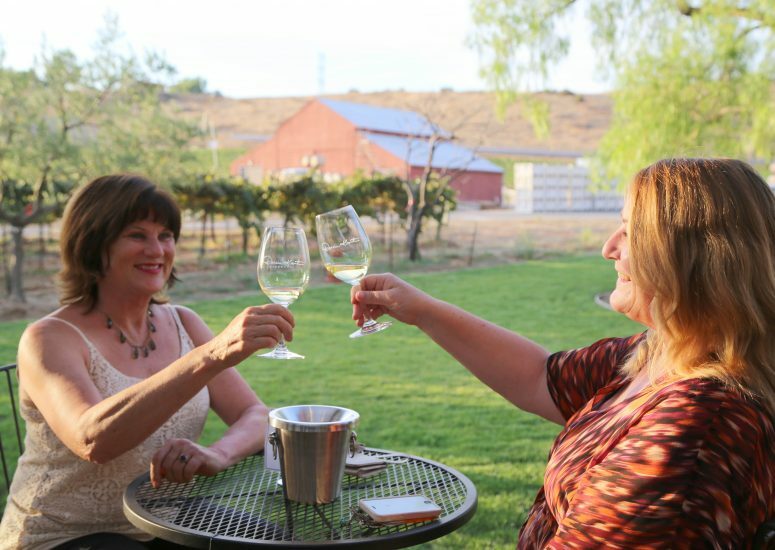 There are always lots of fun things happening at the winery so be sure to check our Events Calendar to see what special events are taking place! 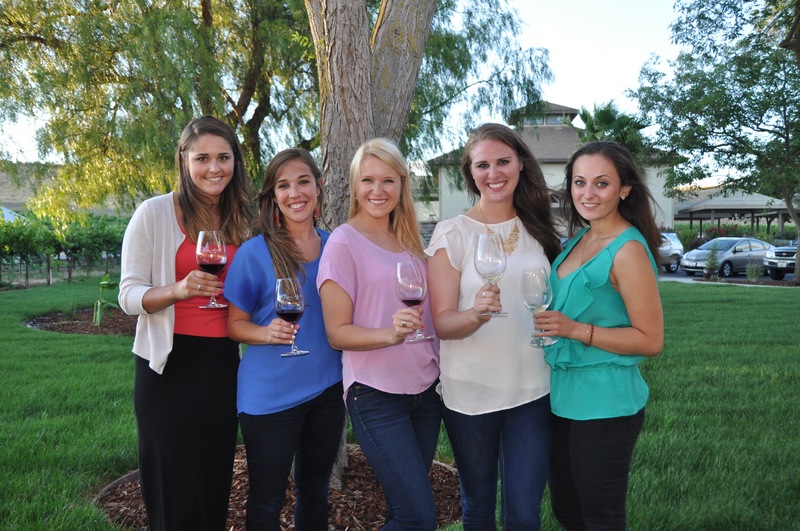 Even better, subscribe to our quarterly newsletter or join our wine club to ensure that you don’t miss out on the fun!